MVCAN LEADERS ARE EXCITED TO ANNOUNCE NEW AND CONTINUING INITIATIVES FOR 2019! October, 2018 monthly meeting with speaker, Lynn Woolsey. Join us for our first meeting of the New Year! We will hear from dynamic guest speaker, Lucia Martel-Dow, director of Immigration Legal Services at the Canal Alliance. Learn the latest about critical Marin immigration issues along with updates from the MVCAN Civil Rights/Immigration Team. Also, find out about lots of other January MVCAN events and 2019 plans! Come out to support a wonderful slate of progressive candidates who want to become democratic delegates and improve the CA Dem party. CA Democratic Party delegates make important decisions, such as voting for the new chair of the California Democratic Party. (Kimberly Ellis is running again!) Also significant, during the State Party Convention, Fall 2019, delegates will vote on endorsements for the 2020 election including President! MVCAN members will be selecting our representatives to the State Party from our Assembly District 10 (Marc Levine's district). 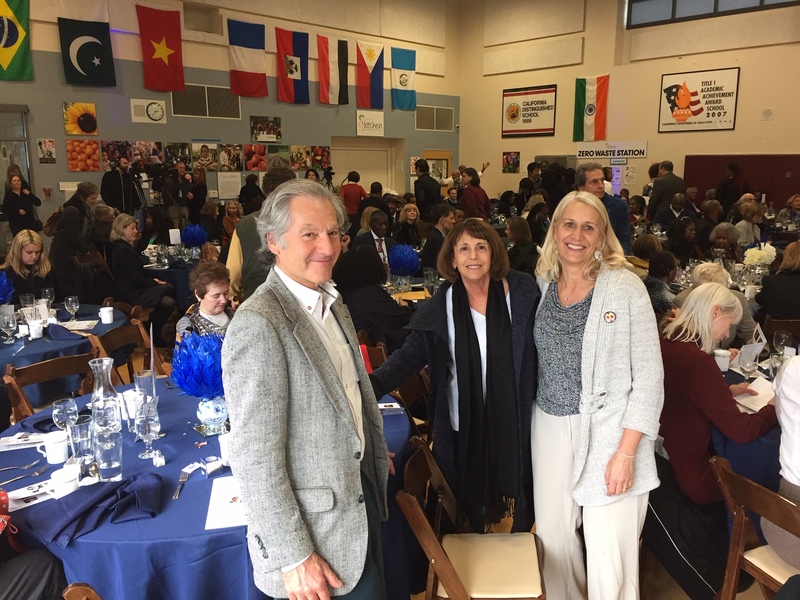 MVCAN leaders Susan Bolle and Christopher Lydon are running on a "slate" of Marin leaders (which includes Sylvia Russell and David Catalinotto). There will be 14 Assembly District Delegates and 1 Executive Board Representative elected. Any registered Democrat who lives in Assembly District 10 can vote in the delegate election. (You can actually register on the day of the election, if necessary.) One important caveat, you have to be physically present to vote in the election. That’s why it’s so important for MVCAN members to turn out in force for the Sat, Jan. 26 election in Santa Rosa. As you know, our CA Primary has been moved up to Super Tuesday, March 3, 2020, so California will now take its rightful place to influence our Presidential election. With the possibility of 20+ Democratic candidates running for President, our endorsement will be consequential. Please RSVP to Sylvia Russell for more information: sylviaurussell@gmail.com. For more information about the Assembly District 10 delegate slate and election, click here and enter “District 10”. 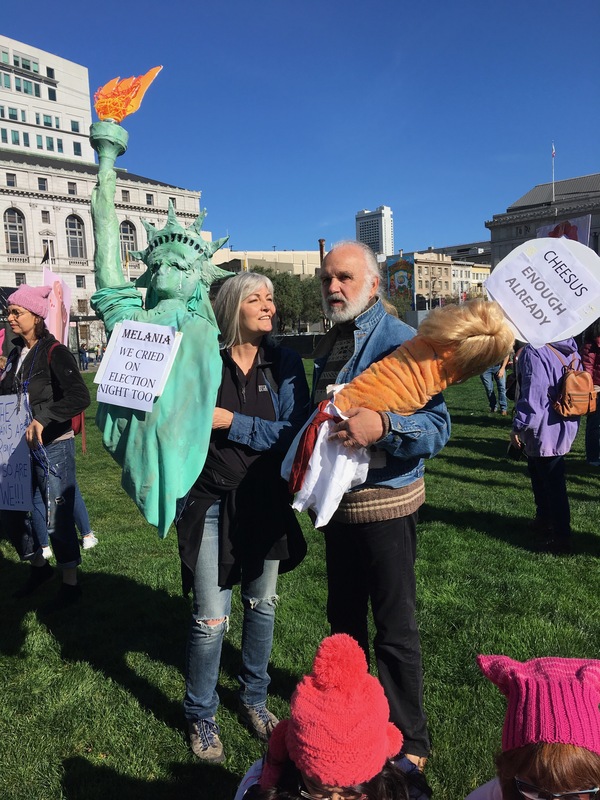 MVCAN-ers at last year's Women's March. 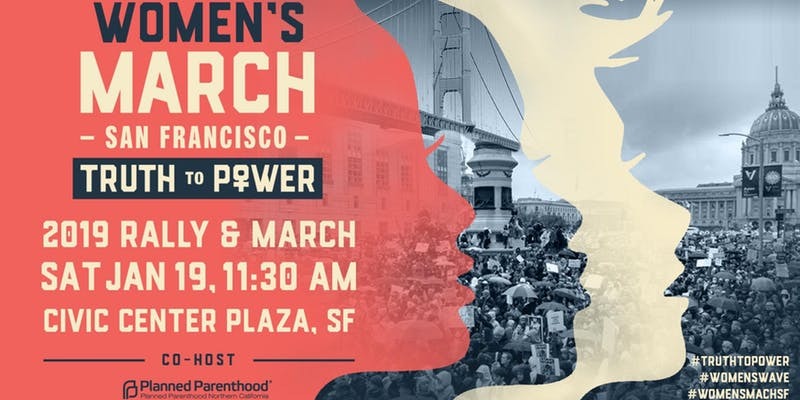 Come join with fellow MVCAN members for the 3rd Annual Women’s March! MVCAN members will be meeting in the parking lot at Mill Valley Middle School (425 Sycamore Ave), to form informal carpools to SF at 10:30 AM, Sat. Jan 19. For more information about carpooling, contact Carol Korenbrot at carol.korenbrot@gmail.com. This location is just off McAllister - halfway between Larkin and Polk, and is right on the Civic Center Plaza. The rally will take place at 11:30 AM. The March will begin at 1:30 PM. WE HOPE FOR A GREAT MVCAN SHOWING! Jeanne and friend at last year's march. 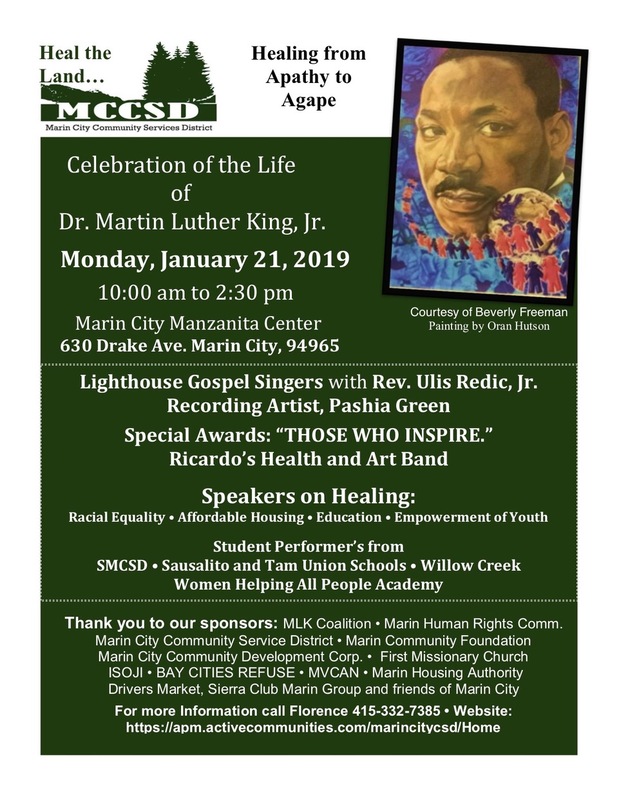 For the third consecutive year, MVCAN is a community partner co-sponsoring the Martin Luther King Day Celebration "Healing from Apathy to Agape" in Marin City, Monday Jan. 21. Southern Marin will observe the 51st anniversary of Martin Luther King Jr's assassination with a day-long gathering in Marin City. The program includes speakers, recognition of local achievers and music. MVCAN’s Civil Rights/Immigration team is spearheading our involvement. Along with a financial contribution to help pay for food and chair rental, our members are heading the set-up and clean-up crew. We are hoping to find 10-15 volunteers at the Marin City gym (Manzanita Recreation Center) on Monday, January 21st from 9am-3pm. If you can help, please email Barbara Rowe at barbrowe@aol.com or Lisa Scarcella at scarsella@comcast.net. WE NEED YOU! Please spread the word. Peter, Diane and Lisa at last year's celebration. At our next Civil Rights/Immigration Team meeting we will be discussing the Truth Forum meeting that took place in San Rafael on 12/6. To read more, here are two responses that appeared in the Marin IJ: Editorial: Sheriff Should Detail His ICE Policy and Sheriff Responds To IJ Editorial. The meeting will also include planning for the MVCAN monthly meeting on Sun. Jan 13 with Lucia Martel-Dow (from the Canal Alliance), and other immigration/civil rights team topics, as well as planning for the Marin City MLK day participation. Have you repeatedly heard about the need for restorative justice but wondered what that actually means in practice? 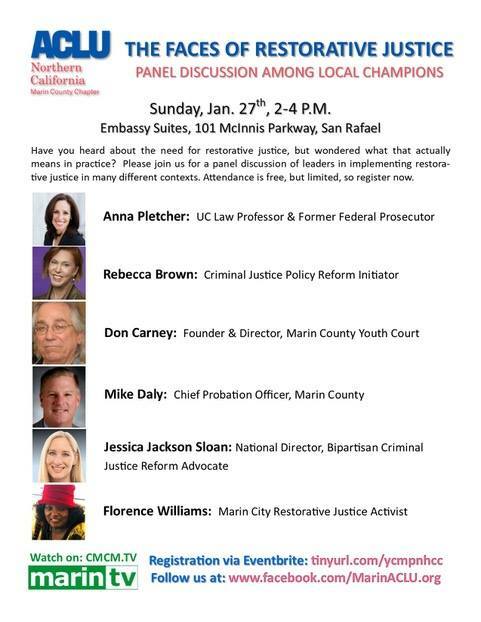 Please join us for a panel discussion sponsored by the by Marin Chapter of the ACLU of Northern California, featuring leaders implementing restorative justice in many different contexts. Calling all Climate Heroes: Deadline NOW! The first leadership opportunity is a Community Conversation on engaging cities to join the 100% Clean Energy For All initiative. Read about this initiative and how to facilitate this conversation Here. The second leadership opportunity is a Community Conversation about the Fight for a Green Congressional Agenda. Read about this initiative and how to facilitate this conversation Here. Please contact Jenny at Jennifers.tomkins@gmail.com or Marilyn at mprice@the-acorn.com to let them know your interest and to be invited to a planning session on Wed. Jan 9 to discuss these and other initiatives for 2019. WANT TO GET MORE INVOLVED in a specific issue or support area? Much of MVCAN's work is done in one of our 10 awesome action teams. Click the team name to read their latest news and find their next meeting. Civil Rights/Immigration battles for justice and fair treatment of women, immigrants, working people and followers of all faiths. Communications works on strategy, branding, messaging and program development for MVCAN. They are looking for bright ideas and people who want to make them happen. Eco Warriors are engaged in change at the local, state and national levels, to impact the CA carbon tax, climate change, and community outreach and action. 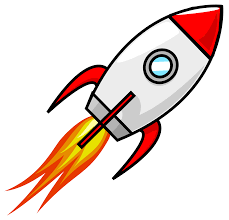 The Economic Action team runs AIRLIFT, our first national project. AIRLIFT funnels money to grassroots groups in winnable 2018 districts. These are seriously vetted groups that work all year round in their communities–they get tangible results without blowing through millions of dollars. Read about Airlift in the Huffington Post . Electoral is still celebrating the incredible outcome of the 2018 Midterms. Over the past 2 years, our dedicated group of volunteers called, texted and canvassed voters in our focus CA Congressional Districts along with NV & AZ. They helped win all 7 of the 7 flippable CA Congressional Districts, along with the Senate seats in NV & AZ. As we look to 2019, we are weighing many options which include strengthening the position of our newly elected CA House Representatives, voter registration drives and the state level elections in November--and of course, the Special Congressional Elections which will result in Trump Cabinet members being fired and replaced with Congressional Republicans. The Events team creates special events to engage our friends and neighbors to take political action with MVCAN. Health Care is forging ahead after their successful fight over the repeal/replace of ACA. Tech supports MVCAN through technology. 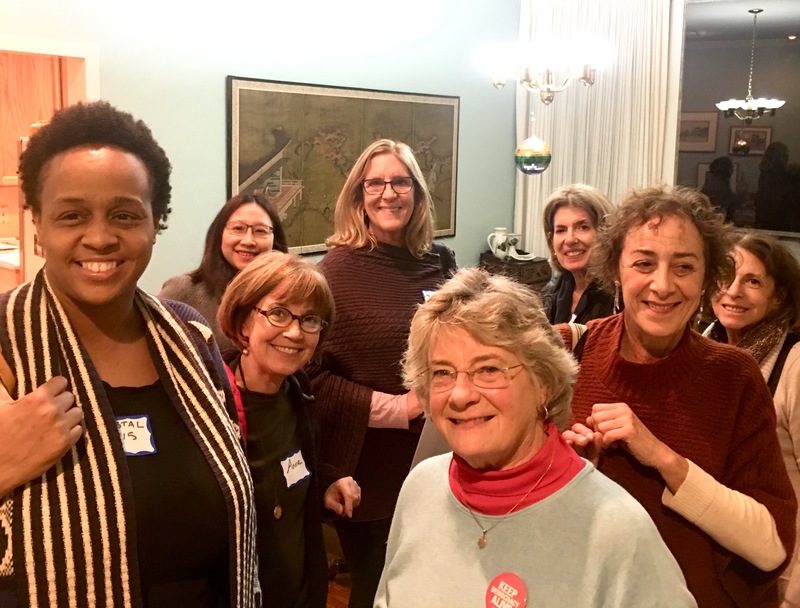 Women's Rights fundraises and canvasses for NARAL and Planned Parenthood; supports women in public office(s); and engages in local, state and federal legislation for women's protection and rights. Visit MVCAN.org to learn about the organization and strategies, join a team, read past MVCAN newsletters, and gain helpful Resistance tools. WANT TO VOLUNTEER YOUR SKILLS OR TALENTS? Numerous positions and jobs are available – one-time or ongoing. Contact Debra Newton, our Volunteer Coordinator, at volunteer@mvcan.org. 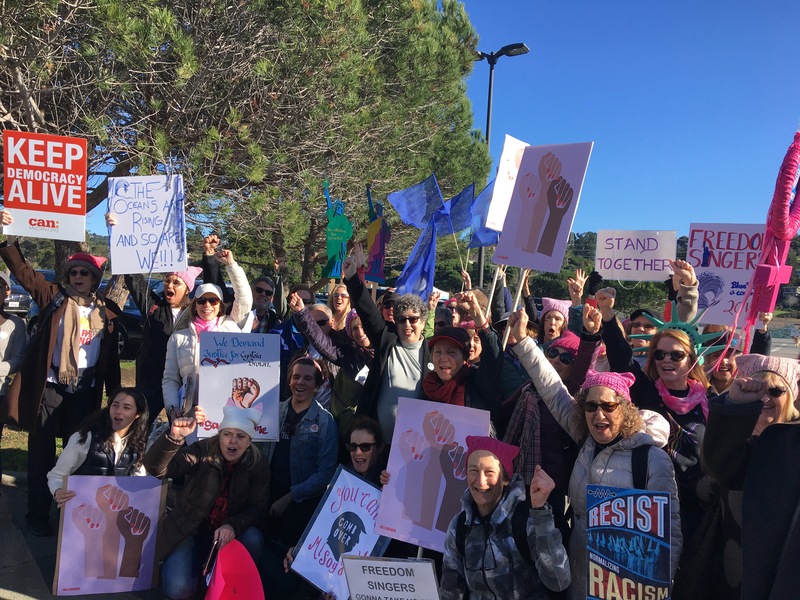 We are Mill Valley and Southern Marin residents standing up for American values and democracy!